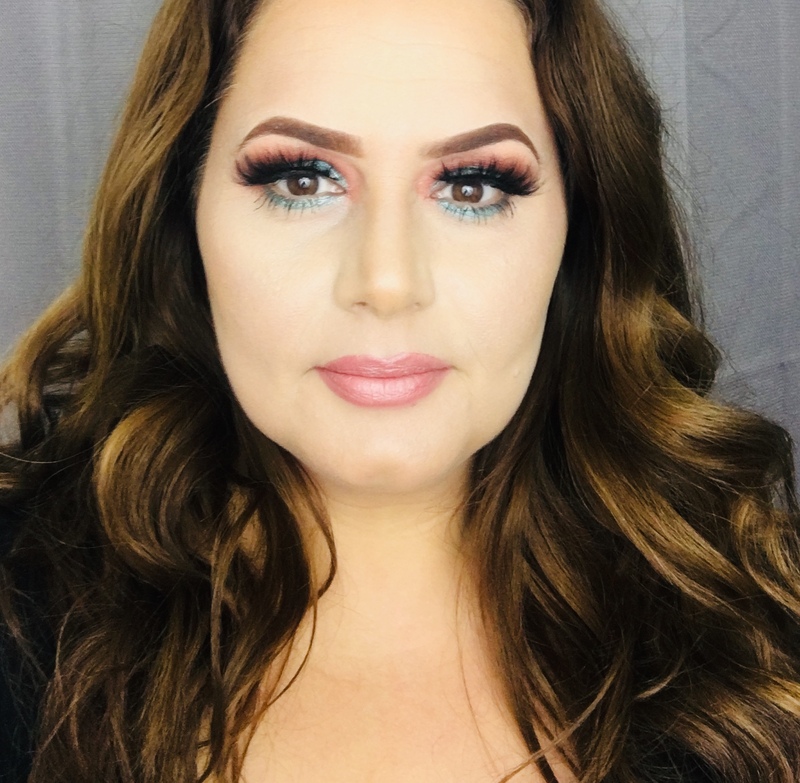 Always fascinated by makeup, Los Angeles based Eva Antoniadou became a makeup artist to learn and understand more about the best techniques and products. Her research lead her to tirelessly investigate ingredients, finding what became the groundwork for the launch of Hey Girl! Cosmetics. A makeup line created to empower women! Following the belief that every woman is beautiful and should feel so, she strives for great quality products and vibrant pigments to make women feel confident and lively. She also believes in respecting all living beings and that what is used to produce Hey Girl! should not harm others. Therefore, the brand is 100% cruelty free and vegan. None of her products are tested on animals, nor are any ingredients from animal sources. She honors the beauty of the everyday woman, honors the planet we live on, and honors each one of you. We are ALL beautiful!